Activity! Dreamcast your current read. Jamie Campbell Bower is set to play Jace in the movie adaptation of The Mortal Instruments that's in the works, but his turn as Caius in the Twilight movies makes us think that he'd make a better Sebastian. Instead, our choice for Jace would be Lucas Till, who played Alex Summers/Havok in X-Men: First Class. In fact, we were watching this movie the other night and kind of simultaneously looked at each other and said, "He should be playing Jace!" For Clary, we'd go with Bonnie Wright. She certainly has the perfect hair color for the role. Who made the cast of your current read? Let us know by leaving your link! Hiya. Nice choices! I haven't heard those before and you're absolutely right, Jamie would be perfect for Sebastian! Ahh I love this series. I cannot actually imagine anyone for this series. I have my own description for everyone character and cannot think of any actor/actress that fits the role I have imagined. Sounds like a VERY dreamy cast!!! I've seen several immortal instruments casting today. I really like Bonnie Wright as Clary. I haven't even read this series yet. :D But I need to soon, there's already so much hype on it. I haven't read this series yet but i've heard a lot about the characters. Good choices! Those are both great choices for Jace & Clary. Lucas would be awesome! New Follower! Really awesome choices, I love Lucas and can see him as Jace and Bonnie would be great as Clary. I hope the actors chosen for the actual film do a good job! Old follower. Thank you for stopping by! Hopping through. I like Jamie as Jace, but I can see him being good as Sebastian too. I think I'd prefer Lucas to Jamie too. Lucas has way more of the Jace look that was created in my head. Bonnie is a great pick,too. Thanks for stopping by and following my blog! I followed ya back via GFC! 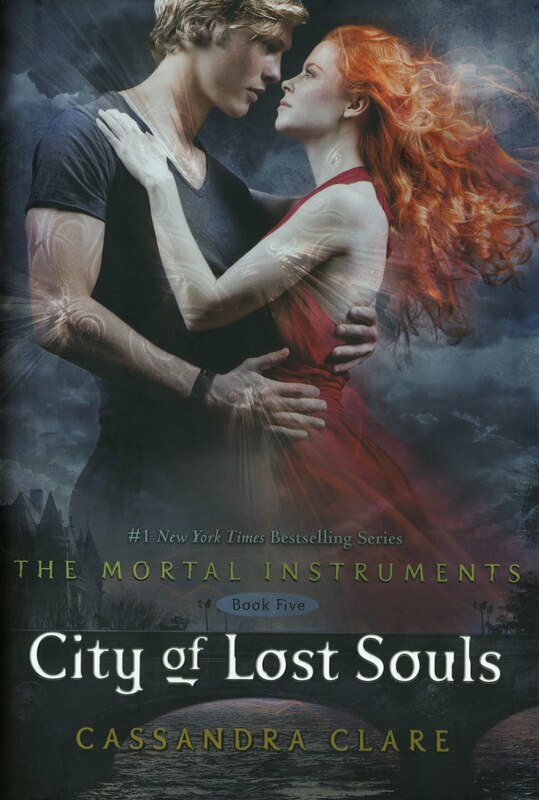 I can't wait to read COLS! Going to the library to pick it up today. Great cast choices. Thanks for stopping by. Following back. Lucas Till was great in X-Men: First Class! (: Good picks! I love Lucas Till:) The City of Bones characters have always been hard to picture in my head but these two look great! I have never read the books; however, I do like the dreamcast choices ^_^ It is always so hard to pick out the perfect cast for your favorite books! LOL. You picked Bonnie which is actually Jamie's finance (or wife... Idk if they have made it official yet). I really like your picks better then who is actually going to be playing them though. So I guess we will just have to see. Great picks. Sorry that it took so long for me to respond back to your comment. Had a super busy week last week. =D Take Care.